The SAFE Circle 100 Club is a great opportunity to get involved with your local domestic violence and sexual assault advocacy program. The SAFE Project has been providing emergency services to survivors for almost 40 years, and we greatly depend on community support like yours! The SAFE Circle 100 Club will begin accepting donations September 2018. To join, simply provide The SAFE Project with a $100 check once a year, and attend the annual SAFE Circle 100 Club Meeting, held the third Tuesday in April every year. At the meeting you will be provided with light refreshments as well as a presentation on The SAFE Project and how funds raised are being used by the program. Can’t make the meeting? That’s okay; just send in your check with a memo saying “SAFE Circle 100 Club.” And if $100 sounds too expensive, join with a friend and together you’ll be one member. With the SAFE Circle 100 Club, the more the merrier, so bring a friend! Current plans for fundraising include maintenance and repairs for both of our emergency shelter locations. 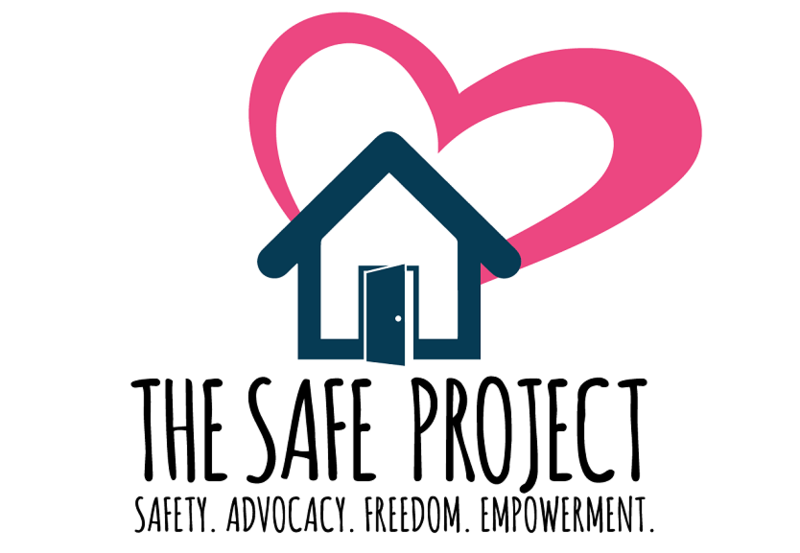 In 2017 The SAFE Project provided emergency shelter to 154 adults as well as 50 children. For more information contact The SAFE Project’s Executive Director, Rachael Espy, at 541-888-1048 or at respy@stopabusecoos.org.